In this mission, you need to eliminate five targets in any order. As soon as the first target is assassinated, you have seven minutes of real time to kill the rest ones. 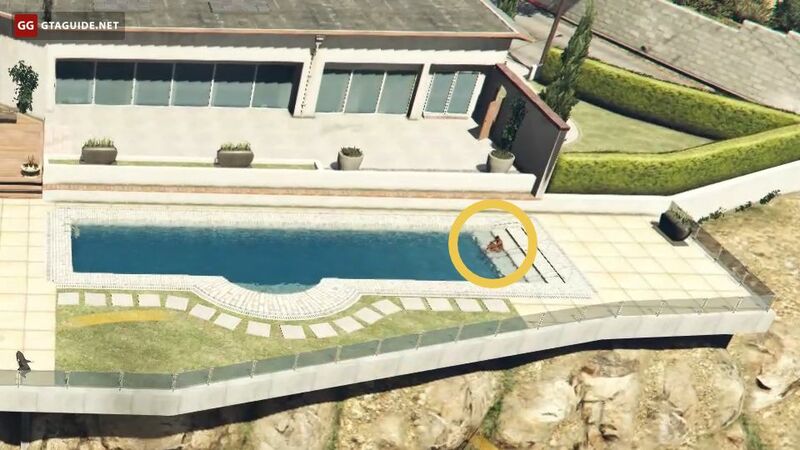 The first target is a swarthy man in shorts in the pool near the house in Vinewood Hills. He’s guarded by several armed men. The second target is a man on the bridge between two parts of the hotel building in Meteor Street, Alta. 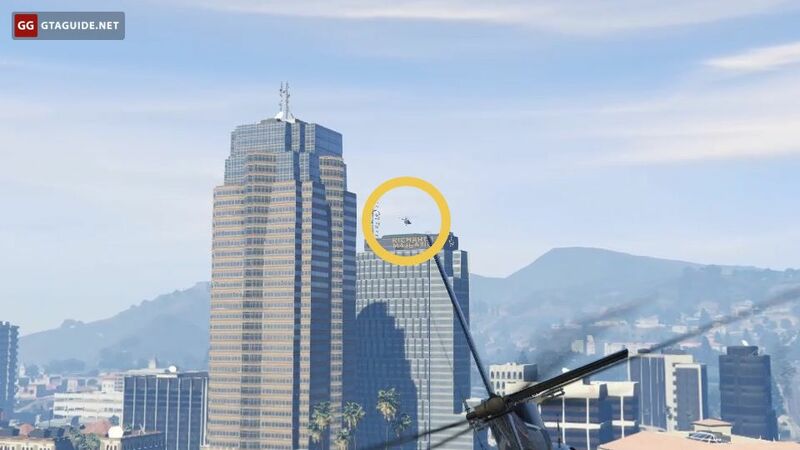 The third target is a man in a helicopter on the roof of the Richards Majestic skyscraper. The helicopter will lift off when you get close to it. 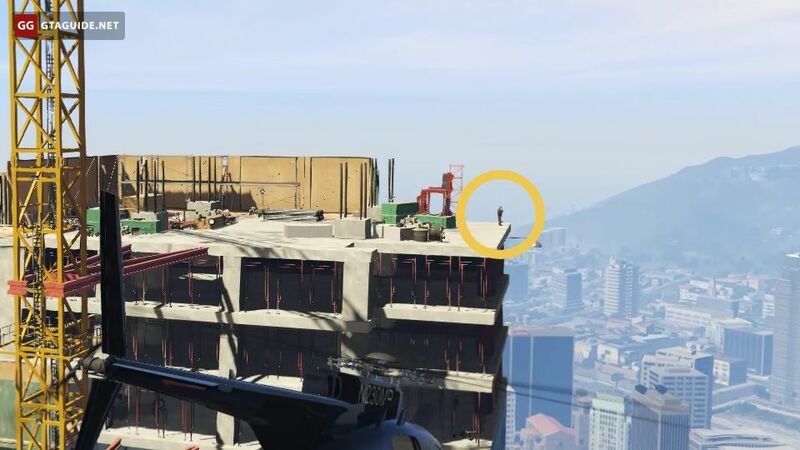 The fourth target is a man on top of the Mile High Club skyscraper, which is under construction. 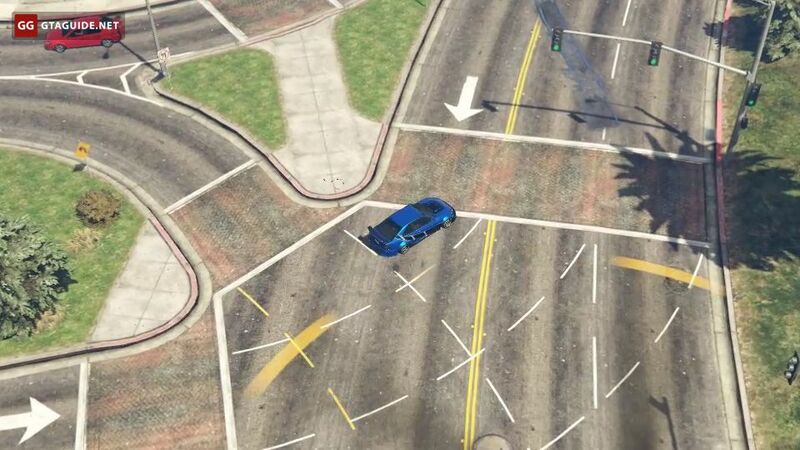 The fifth target is a man driving a modified Sultan RS through Little Seoul. Martin provides two helicopters in this mission — a Buzzard located on the top of Mount Haan and a Maverick located at the Vinewood Racetrack. Both helicopters have no onboard weapons. 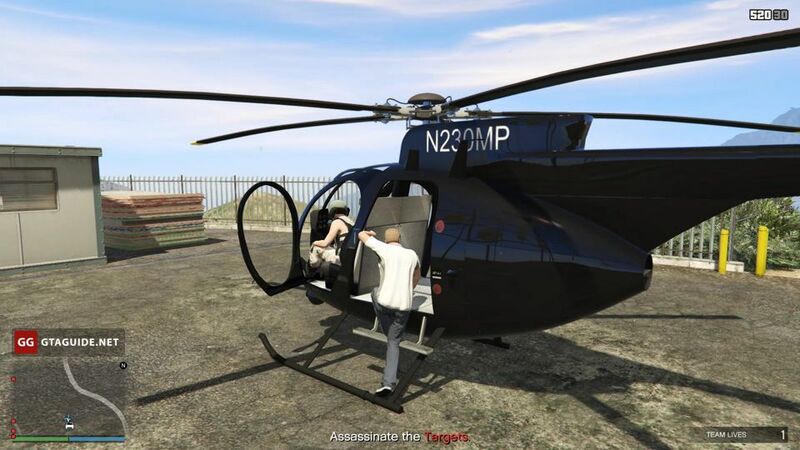 If you accomplish the mission by two players, get in any helicopter and eliminate the targets in any order. One of the players has to be a pilot, and the other one has to get in the back seat and shoot using his own weapons. If you accomplish the mission by four players, you have to do likewise. 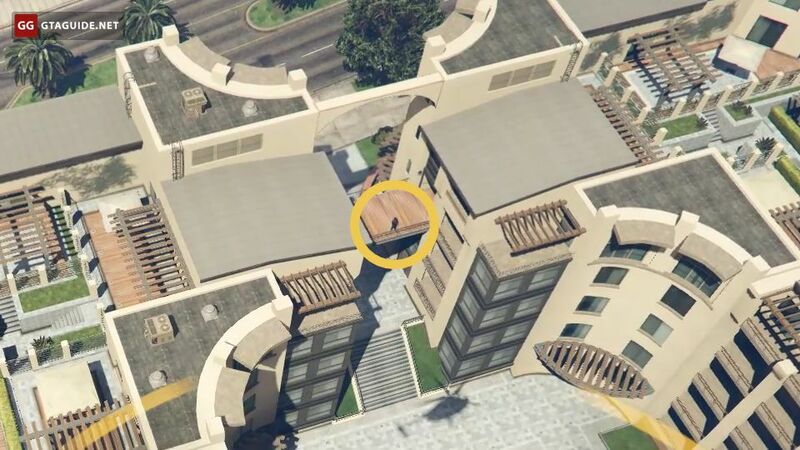 If there are three players, it’s better for the two of them to use a helicopter, while the third one eliminates the second and the fifth targets on the ground. The mission accomplished on hard difficulty by two players. Thanks to Eugene for help.